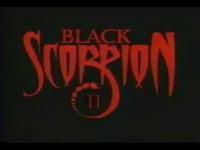 Darcy is back on the force, but still fights on as the Black Scorpion because "it's in her nature." This time, she fights Gangster Prankster; and a new villian emerges when the Mayor tries to protect his federal earthquake relief money: Aftershock. 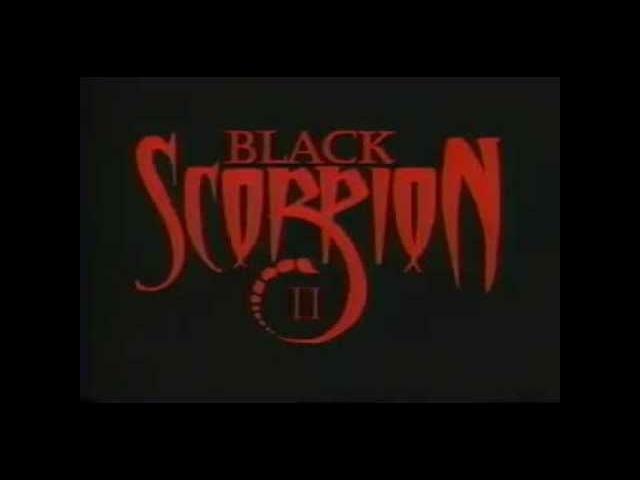 When the two villians team up and kidnap Argyle's girlfriend, Black Scorpion is faced with the theft of the Scorpionmobile and the imminent destruction of Angel City.